I've created a few soundtracks in caustic. I exported the wav files (32 bit) of the individual tracks for recording in a studio. But when I approached the studio sound recordist for recording he smiled and said that the pressure of the instruments used is too low for recording and that the final quality of the recording will be dull. What procedure am I currently following? 1. Create track in Caustic in my OnePlus 6. 2. Export wav file (32 bits). 3. Open wav file in Audio Evolution 4.8.2. 4. Adjust High, Mid, Low as per requirement. Can you please suggest what are the correct steps in between creating tracks in caustic and approaching studio for recording? There is nothing in the steps you listed that says what your levels are. What is the Master level indicator showing when you play your track in Caustic? There is no reason you can't have that level up at least past the halfway point, peaking at yellow (just don't hit reds). You probably could adjust overall level at the Audio Evolution stage as well, but I'd get the Caustic levels up. What is the Master level indicator showing when you play your track in Caustic? There is no reason you can't have that level up at least past the halfway point, peaking at yellow (just don't hit reds). Actually, I've adjusted the levels in caustic to an optimal position just to make sure the levels dont hit red (as you pointed). I'm attaching the screen shots for you to view. Is it true that you can simply create a track in caustic and head towards the studio for recording? No intermediate steps? Well, I can't tell you about going to studios, since I have never done that. I don't see why you can't create and save a good mix in Caustic, export it to WAV, and have it mastered by someone else to prep it for recording. The mix is the key, though. Looking at screen shots, makes me wonder at your EQ, though. In general, I've found it best used to cut frequencies rather than boost and you have your top and bottom maxxed. Try bringing bass and highs down to 0 and cut your mids. I also am not sure why you have a limiter in the main FX when you are already using the Master Limiter. I think I'd dump the compressor and limiter in your master FX slots and rebalance the mix to see if you get something more acceptable for mastering. If you want to share the .caustic file, you might get some input. There's no such thing as "WAV 32 bit VBR Highest Quality", WAV is uncompressed. It sounds like you're compressing your tracks to mp3 or Ogg in AE, which is silly if you're going to master them. Just export as 32bit WAV from Caustic and do your mastering from there. VU levels don't matter in 32bit because the peaks over 0db are preserved, exactly for this case. Yes the files will be "big" but no mastering studio worth its salt would turn away uncompressed files. My guess is they turned you away because you brought them a compressed mp3 and it's very hard to get a good result from that. If you must do some pre-work in AE, I'm sure there's an option to export uncompressed from there too. Thanks, Rej. I just kind of assumed they would export to WAV. If you want to share the .caustic file, you might get some input. 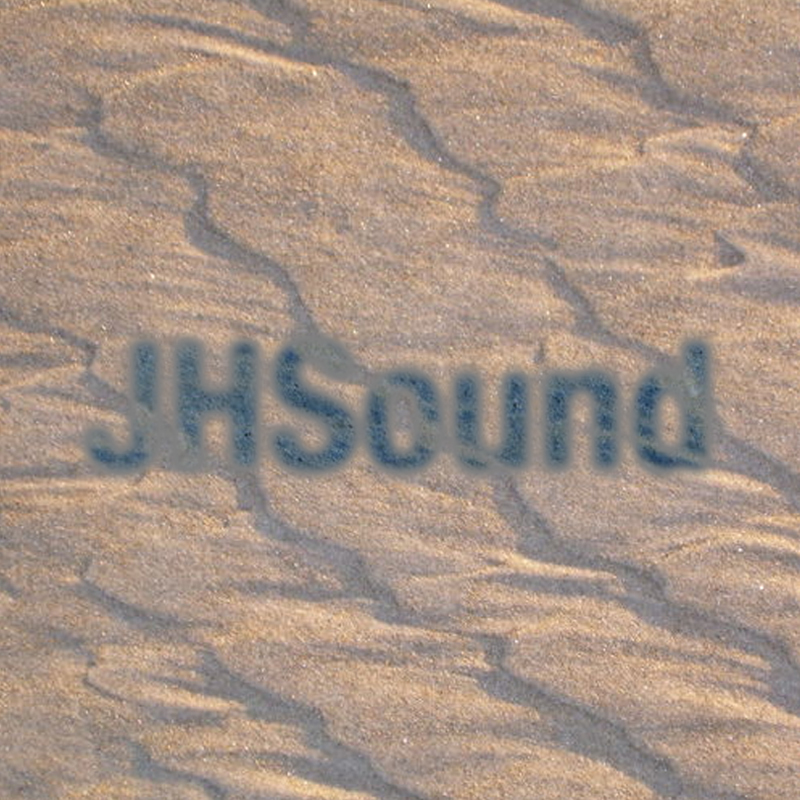 JHSound, I'm attaching the .caustic file for everyone to take a look. Yes I exported the 32bit WAV files (12 tracks = 12 files) (uncompressed) and then imported the files for mastering in AE. Next I exported the mix down in 32bit WAV format from AE. The recordist is of the view that the pressure of the instruments used is very low compared to what a professional keyboard may provide. He opines that I use VST OR soundcard (roland/motu/creative) + keyboard instead to create the track. I'm bit lost. Can you please check my .caustic file (previous reply)? I've put enormous effort to create the track but now bit dejected. I will look at that file later but for now, one troubleshooting step would be to eliminate the AE step. Get the mix, EQ and levels the way you want, export a 32-bit WAV file and take that to them. If they think it's OK then the AE step introduced something. I don't really understand what your recordist means with "pressure". Maybe just the single channels (which are mixed together in Caustic) are too low for stem remix. Then raise their volume (machine, mixer) without regarding the overall mix. >> I don't really understand what your recordist means with "pressure". I think what the "recordist" means is that the wav sounds thin, which is probably a result of a bad mix and rendering + exporting in a relatively low sample rate (probably 44.1kHz). In the digital world, more is indeed more. So if an audio engine runs at 192kHz, or at least at 96kHz, and if it renders and exports at this sample rate (ideally in 32bit), then the result will have much more pressure. I think that is what the "recordist" means. Exporting in 32bit with 44.1kHz is nice, but it won't sound much better than at 16bit unless you use a higher sample rate. And beyond that -- even if a perfect world tries us to believe that -- .wav is not equal .wav, even if the sample rate, bit depth and everything else is the same. The result depends on much more. You can export the same audio track once from Logic and once from Ableton, at the same .wav quality, and resulting .wav files will sound slightly different. Levels are all over the place at all stages of the mix. You need to normalize all samples first. Then set each instrument to its maximum level without clipping. Then use the mixer to adjust levels and pan for each instrument. You have almost no level at the mixer for many of the instruments and then they are turned down as well. Also, you are using some extreme eq which is probably not necessary. I looked at your piano sample and it’s level is way too low. The waveform should be normalized. Check all your samples for this. Google “gain-staging”. That’s your biggest problem. You have extremely inconsistent levels from the source samples (in some cases) or instruments to the final output. One has to think of why the engineer is referencing "pressure" as its not the most frequently used word on music. When people program stuff as opposed to playing it on actual physical instruments, they often provide very flat mixes. Yes, there are ways around that with exciters, transient shapers etc. but the reality is you end up trying to wrap a fish in a pretty bowtie. Simply turning off the eq alone shows that the piano starts to 'pop' more. I'm putting my money on the engineer referring to a flat and undynamic mix. Instruments like your flute have every single note set at the exact same Volume (or velocity; one might say each note produces the same pressure level) which results in a flat unrealistic sound. You can ruin dynamics without a compressor quite easily of you don't coax each instrument to have its own inherent dynamic range. Your recording sounds very flat and undynamcc to me which I believe is quite common these days. My opinion is intended as constructive criticism to help you advance, in no way am I critiquing the actual song/ music. As I played only physical instruments for years before ever programming, dynamics are always in the back of my mind. I altered half of the flute dynamics (volumes)and left the other half alone so you could hear the difference. I could be wrong but that's my $ 0.02. Well, you have gotten some very good input. I think it was a good thing you posted the actual file. I hope you can make use of this as you go forward!